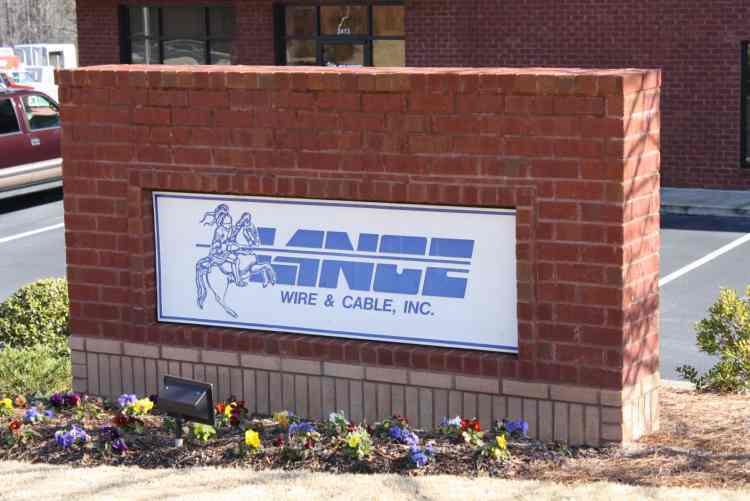 Lance Wire & Cable, Inc. - Loganville GA | Value Added Stocking Distributor of wiring products. Welcome to Lance Wire & Cable, Inc.
Lance Wire & Cable is a Value Added Stocking Distributor of wiring products that are designed and engineered to meet the needs of many industries, including railroad, military, government, electronic, aerospace and marine. 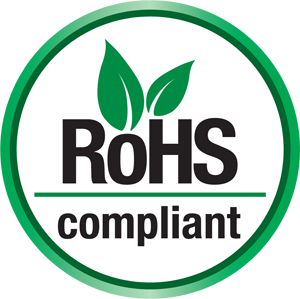 We stock and distribute merchandise ranging from insulated product approximating a human hair in thickness to cable measuring six inches in diameter. Our company is a premier distributor of high quality insulated electric and electronic wire and cable, specializing in high voltage cable, medium voltage cables and low voltage power, control and instrumentation cables. Continued modernization of existing facilities through a program of capital investment demonstrates our commitment to maintaining state-of-the-art processing technology. If you are searching for a value added stocking distributor that offers quality hook up wire, wire, cable and shrink tubing products and outstanding customer service, give Lance Wire & Cable a call at 1-800-526-9473 and ask to speak with a customer representative.